Travel with Kevin and Ruth! : Where were you thirty years ago today? Although, with her turning 30 it does sound as if she's catching up to us just a little bit, doesn't it? She has arrived! Taken at 1 day old...August 21, 1986. 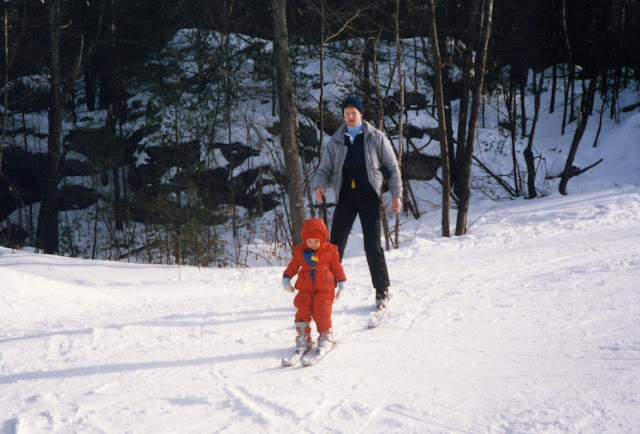 At age two and a half, we took Lindsey skiing for the first time. She was a natural! 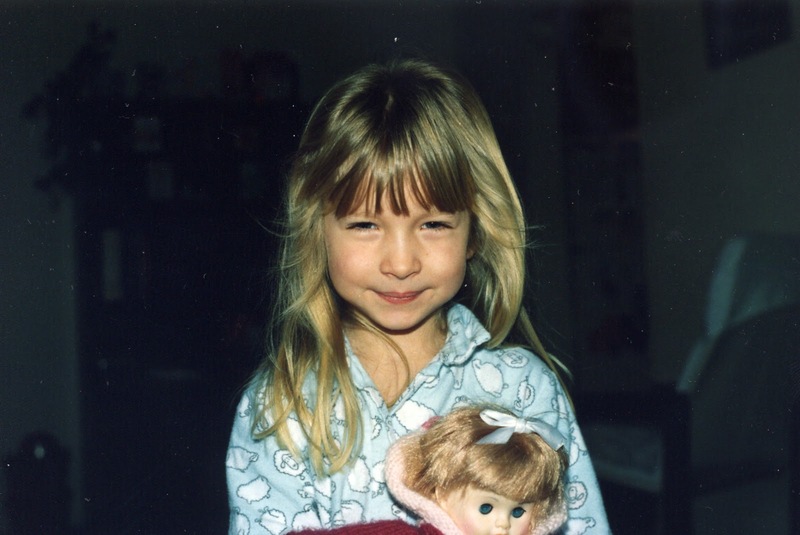 Age 4. She sure is a cutie, isn't she? 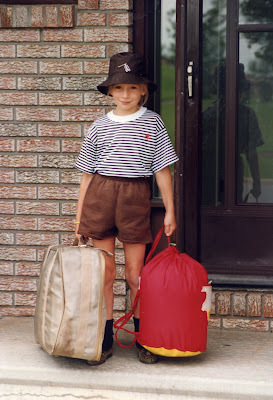 Off to Brownie Camp at age 6. 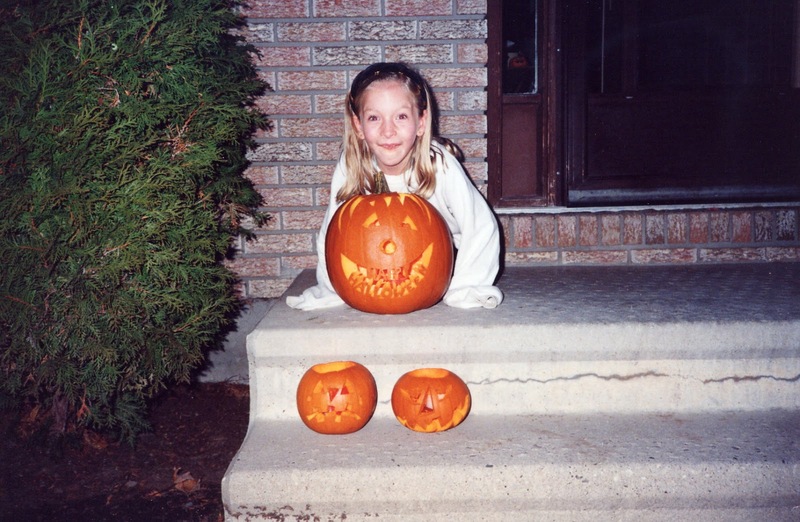 Halloween 1993. She's always making us laugh! 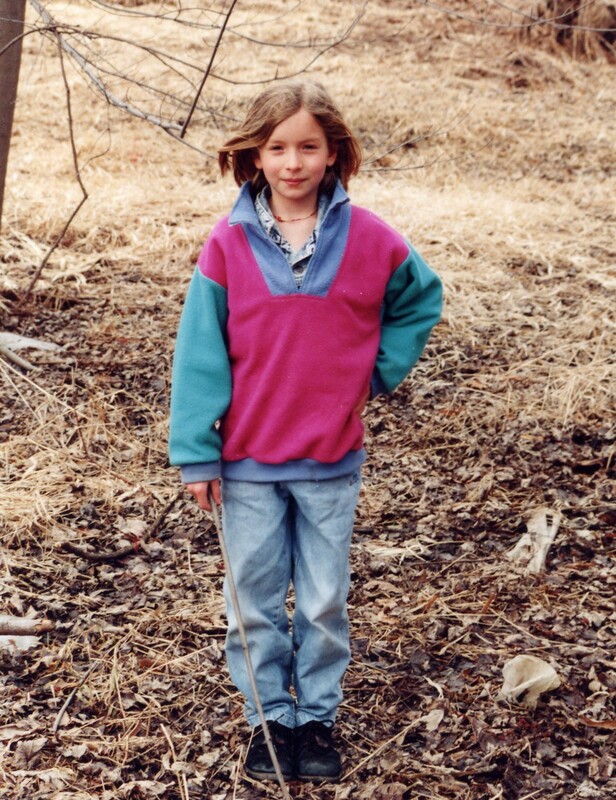 Out for a hike with Mom and Dad at age 8. 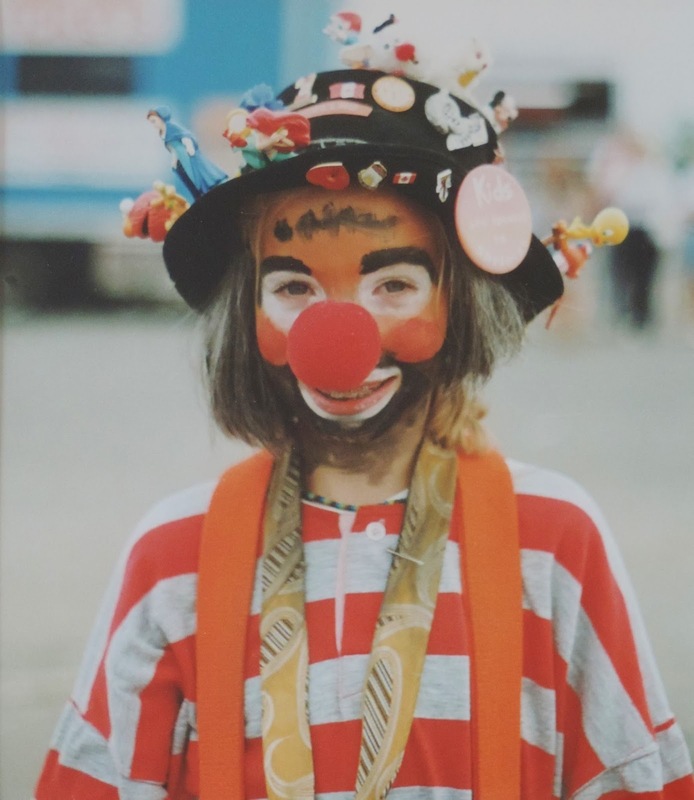 In July of 1997, Lindsey won a coloring contest in the local newspaper and she got to be a clown in the Shriner's Circus. 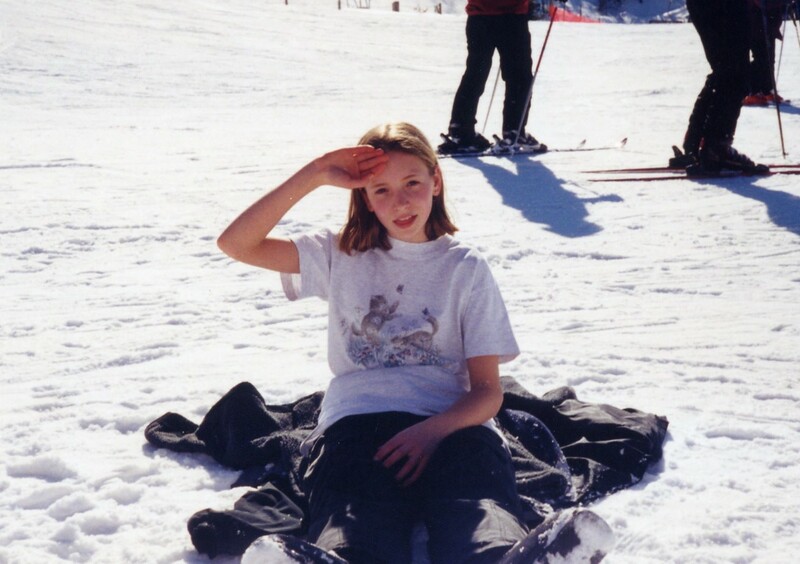 At age 12, out doing some spring skiing. As I said earlier, Lindsey was a natural skier, and went on to get her level 1 instructor's licence. Just short of her 20th birthday, she had her beautiful long hair chopped off to support cancer for a wig making program for children. Always lots of laughs when you're around Lindsey! On her wedding day, October 3, 2009. Lindsey with Ruth's dad. Life is too short not to be silly every now and again! With her family! Cameron, Justin, and Sadie. Happy 30th Birthday Lindsey. We love you! Instant Shade Canopy...on sale today only! Happy birthday to Lindsey. 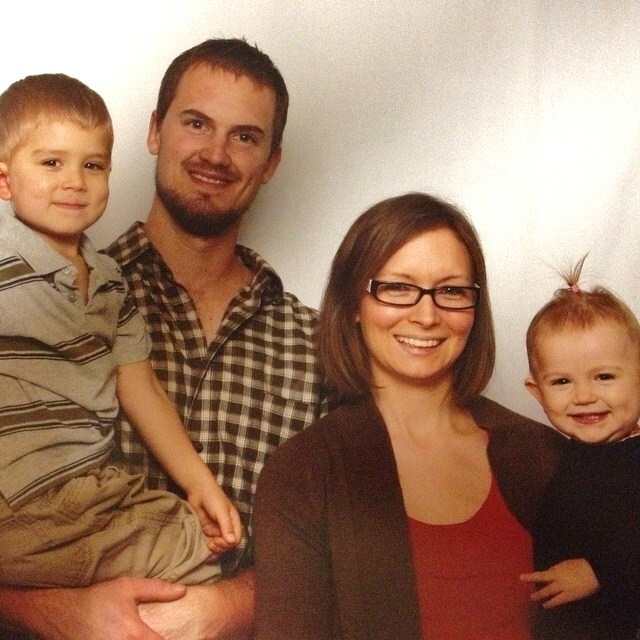 Our oldest son is already 35, so we hit that 30 milestone a while ago. It's funny how they keep getting older, but I don't feel older. I guess that's a good thing! Happy Birthday Lindsey amazing how the time flies. So many great memories. Happy Birthday to Lindsey! 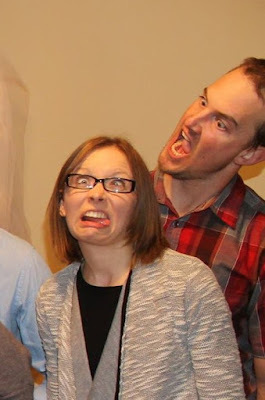 We had a brief "moment", when our eldest turned 40. 40! And that was "few" years ago. Time flies. 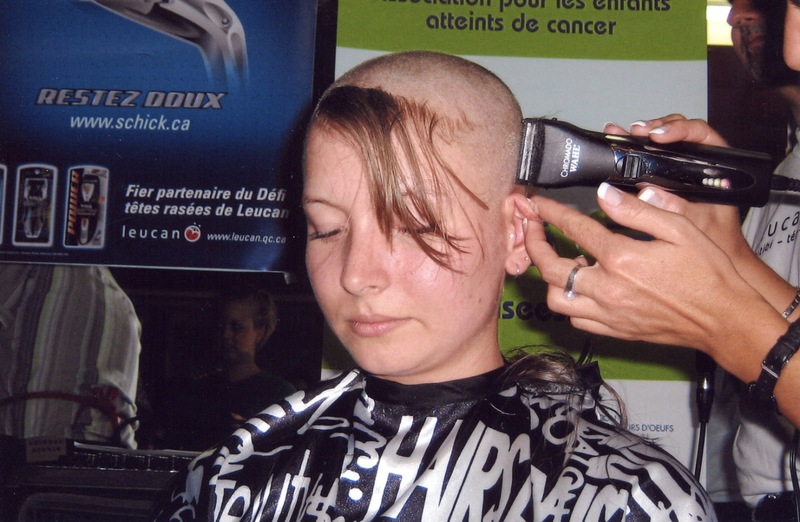 She too had her hair lobbed off for a wig for a cancer victim. Odd little coincidence. Thanks Bob! Funny, so far I haven't had any moments concerning age, mine or hers. Happy birthday from the left coast! Great pictures. What a treat for Lindsey that you have all these photos to share with her. Isn't 30 the new 20? Thank you Jan! Yes, she really appreciates all the pictures that we have of her and that many of them have now been digitized so that she can have copies as well. Thank you Chuck and Anneke! Still haven't gotten to an age where it has bothered me. I always say you are only as old as you feel. I'm 76 and I've never had a birthday that bothered me. I figure the more birthdays I have, the longer I'll live. Well done, that's the attitude I love. I am 54, going to be 55 this year and I still haven't been bothered by age. Really, you are only a day older than you were yesterday! Happy Birthday to her! Your nice series makes me think of our kids, only a little older. 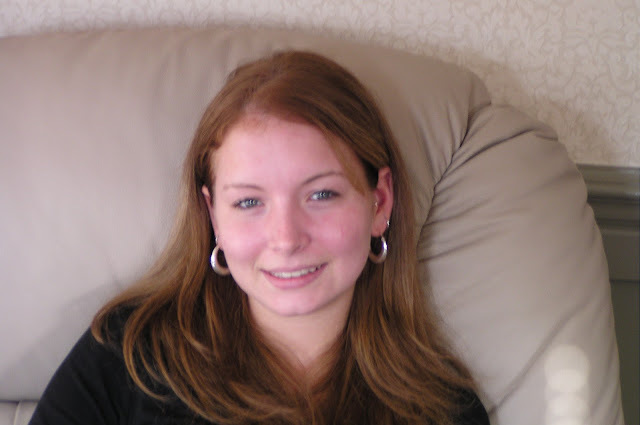 In her age 17 photo, it struck me that Lindsey looks like her pretty mama. Do you guys think she looks like Ruth or Kevin? Our baby boy Tim turns 29 next week and our whole family is kind of in shock. How is it that days drag but years fly? Thank you Dinah! Yes, we have had a few people say that she looks like me but when Kevin and I look at her she looks more like him and definitely more like his side of the family. Yep, time is a funny thing for sure!